Stomach Ulcer or Peptic Ulcer or Gastric Ulcer is small erosion or a hole caused due to an injury in the gastrointestinal tract of the human body. They can occur anywhere in the digestive tract. They are followed by immense pain and uneasiness in the central upper part of the abdomen, followed by burning sensations. They occur a few hours after taking your meal. Nausea, indigestion, constipation, chest pain, insomnia etc. are other symptoms of the same. 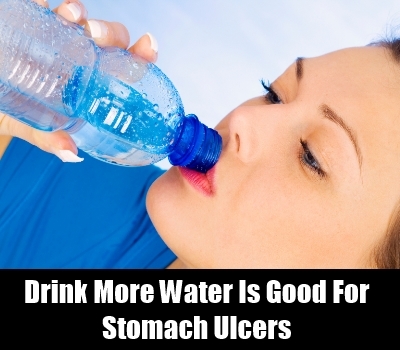 Stomach ulcers can be treated in many ways, but one of the easiest and safest is with the help of Home Remedies. The main benefit of trying them is that they can be prepared easily since the herbs or ingredients required are easily available at one’s place. An icing on the cake is that they have no side-effects. Though there are many home remedies, a few are listed below. 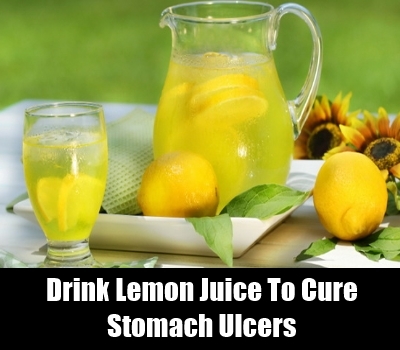 To cure indigestion caused by stomach ulcers one can drink Lemon Juice at frequent intervals. 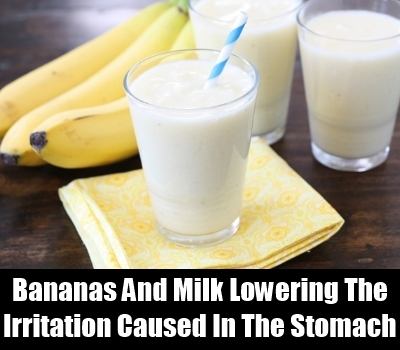 You can take two bananas with a glass of milk. 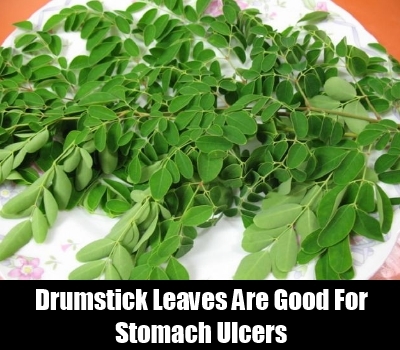 This is one the best remedy as it gives you instant relief by reducing the acidity level of gastric juices and also plays an important role in lowering the irritation caused in the stomach. 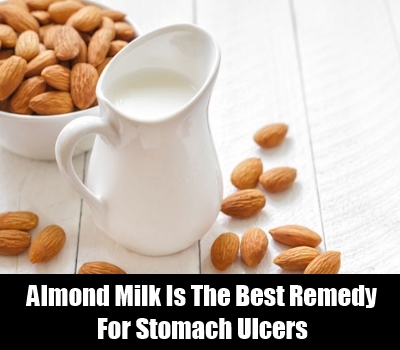 Soak a few almonds in water and once they become soft you can blend them with milk in a blender. Juice of various vegetables like carrot, beet-root, spinach etc. whichever is available at home can be prepared. 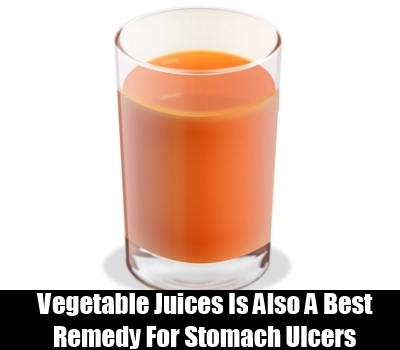 These juices can be consumed as it is or one can even consume them by mixing two or more juices at regular intervals. 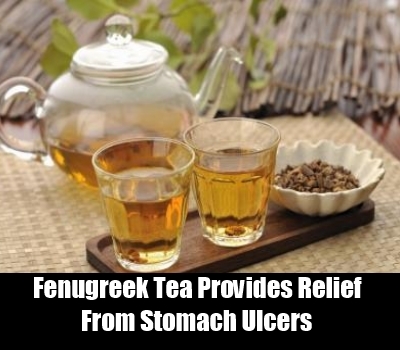 A few seeds of fenugreek can be added to your tea to provide quick relief from various symptoms of Stomach Ulcers. 250 grams of cabbage can be boiled in 500 ml of water. Continue boiling till half of the water evaporates and let it cool down. This can be taken twice daily. 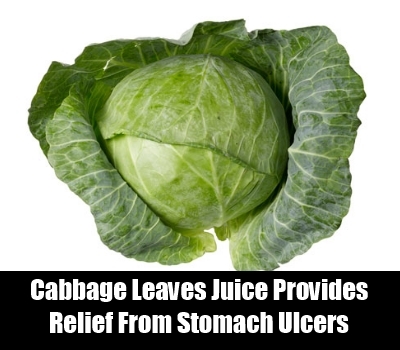 Carrot juice and Cabbage Leaves Juice can be mixed together and consumed. Prepare a paste of Drumstick leaves and add some yoghurt to it. This can be taken on a daily basis. To get relief from the burning sensation, one can consume some cold milk without sugar. 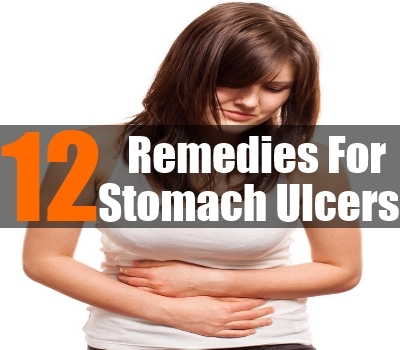 Two teaspoons of honey, taken empty stomach is another great way to cure stomach ulcer. 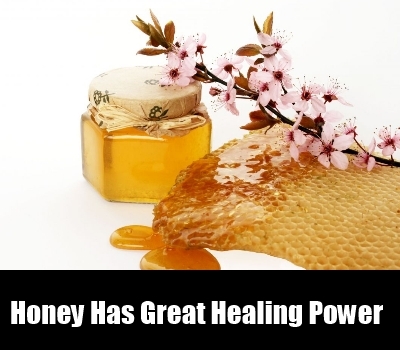 Honey has great healing power and hence is found effective in treating a number of other problems besides this. Plenty of water should be consumed throughout the day as water dissolves the acid content present in gastric juices thereby lowering it and providing relief. Leaves of wood apple can be collected and thoroughly washed. These can then be soaked in water and kept overnight. 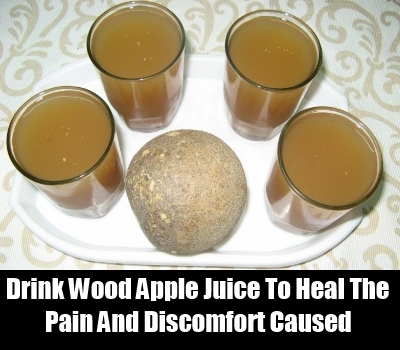 Strain this water next morning and drink it to heal the pain and discomfort caused. Continue this for about a week. 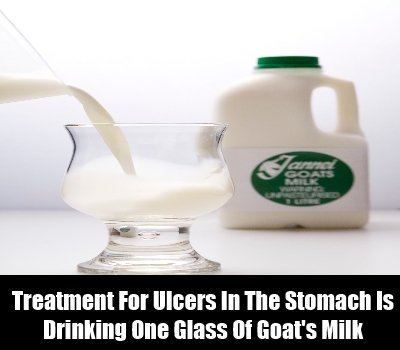 Another effective treatment for ulcers in the stomach is drinking one glass of goat’s milk twice or thrice throughout the day.